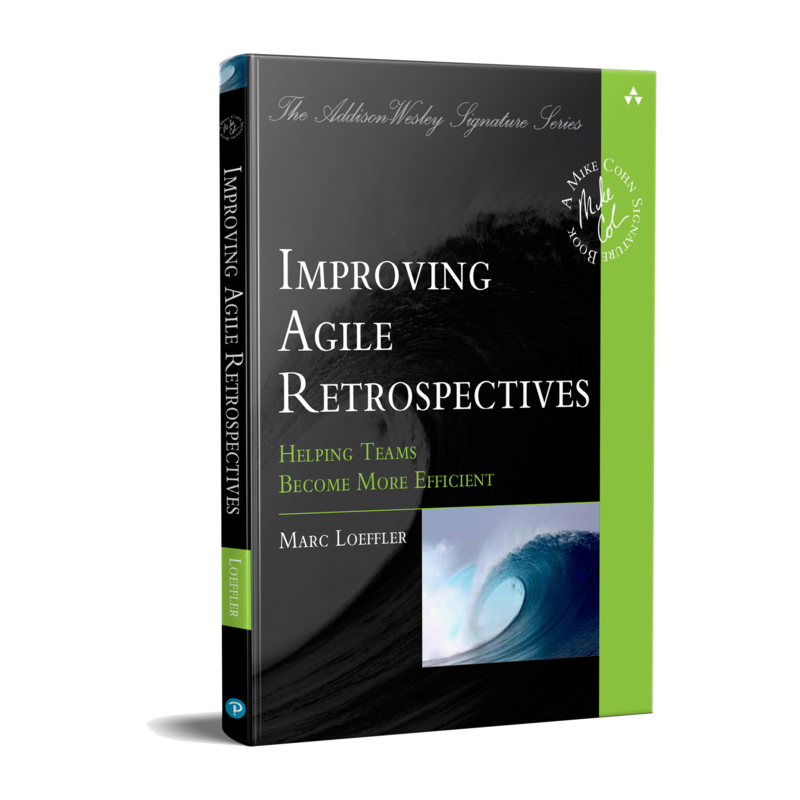 In Improving Agile Retrospectives, leading agile coach/trainer Marc Loeffler combines practical guidance, proven practices, and innovative approaches for maximizing the value of retrospectives for your team—and your entire organization. You can apply his powerful techniques in any project, agile or otherwise. They offer exceptional value wherever continuous improvement is needed: from “lessons-learned” workshops in traditional project management to enterprise-wide change management. 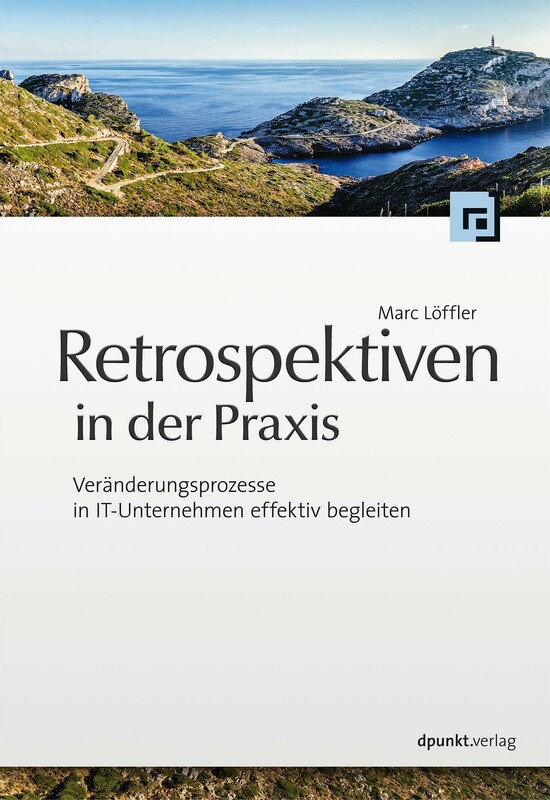 Marc Löffler behandelt praxisnah und mit vielen Beispielen, wie Retrospektiven vorbereitet, moderiert und ergebnisorientiert durchgeführt werden. 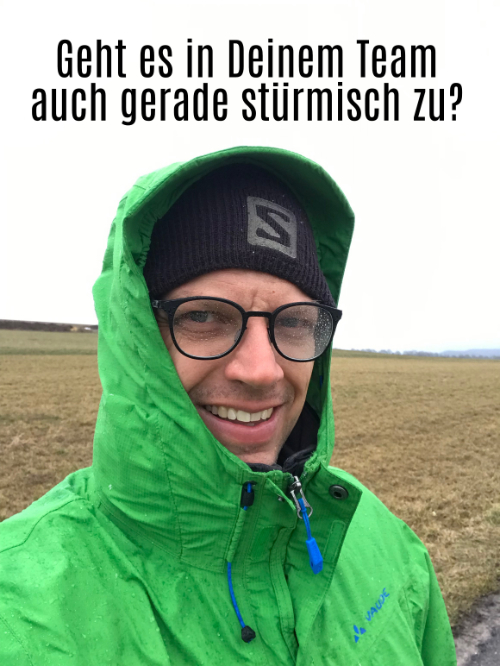 Er geht dabei auch auf verteilte Retrospektiven, lösungsorientierte Retrospektiven und systemische Retrospektiven ein und zeigt typische Probleme und Fallstricke auf.